​Phoenix offers one-on-one coaching ​to ​the corporate market. ​Corporate Identity – logo​, business cards and website. 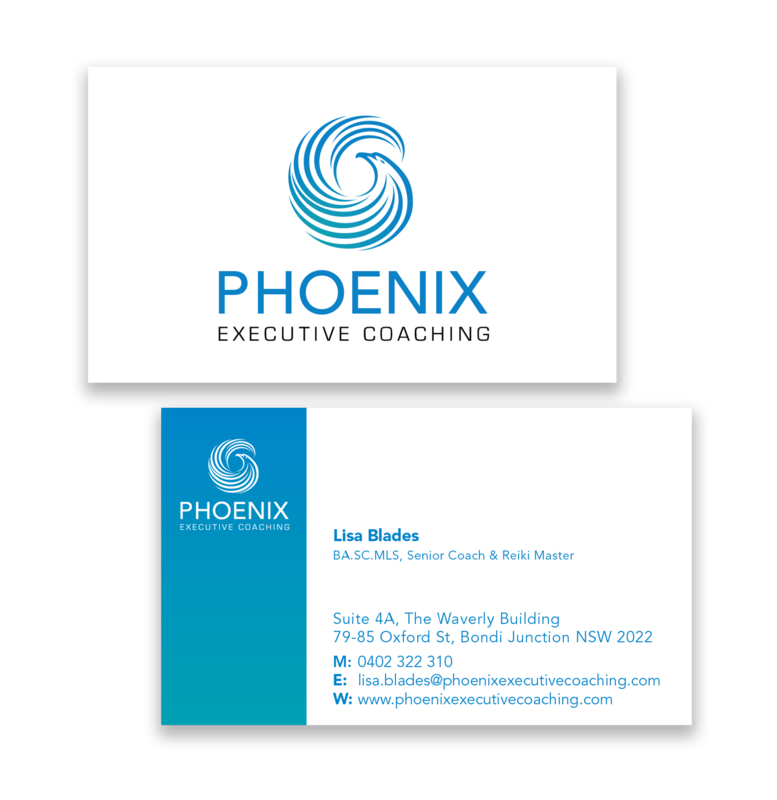 ​This client wanted a logo that reflected the flow of information and change within executive coaching. That’s why we integrated the Phoenix bird into the logo – phoenix is a long-lived bird that is cyclically regenerated or reborn. She was delighted.